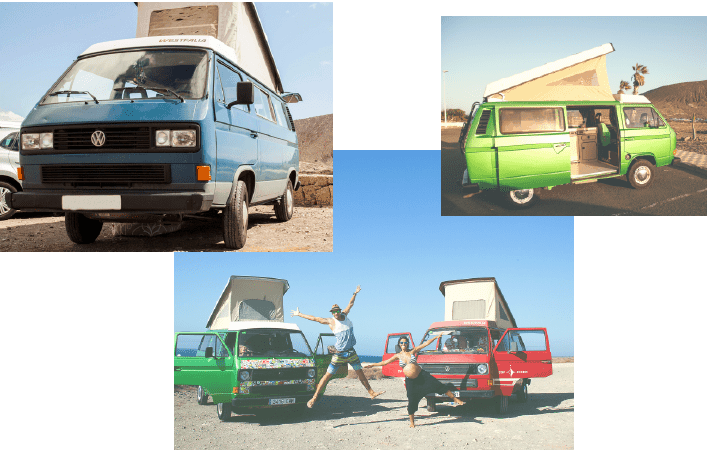 Discover Tenerife in a VW T3 from the 80's or in a T4 from the 90's. 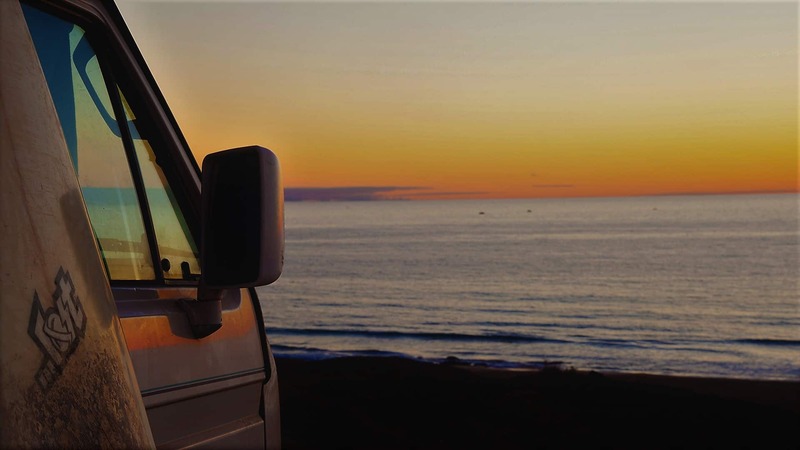 Our prices include your campervan, official insurance and a lot of extras for an unbelievable vacation. You don't just rent a van. You hire a whole new world of adventure in your own travel home. The VW T3 Campervan from the 80s is absolutely cult. It is robust, versatile and proves itself in all life situations. It is the ideal companion to travel, sleep and to experience your personal unique adventure. 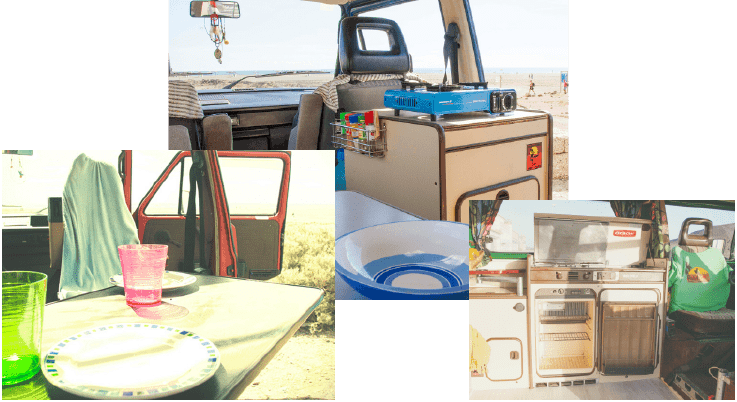 Enjoy your own adventure in one of our classic retro Campervans! You will get everything you need for an unforgetable trip! We pick you up from the airport anytime and also take you back the day of your departure - with a personal introduction in your van, 24-hour customer service, a full tank and extra equipment such as bedding, towels, gas, cutlery and crockery and much more! Do you have any questions or special wishes? No worries, we are always here for you! You can ceck out out FAQs and for further queries simply contact us via our contact form, email, or call us directly. We'll get back to you as soon as possible! Tenerife is not just an island. It's a place of multifarious possibilities an impressions! 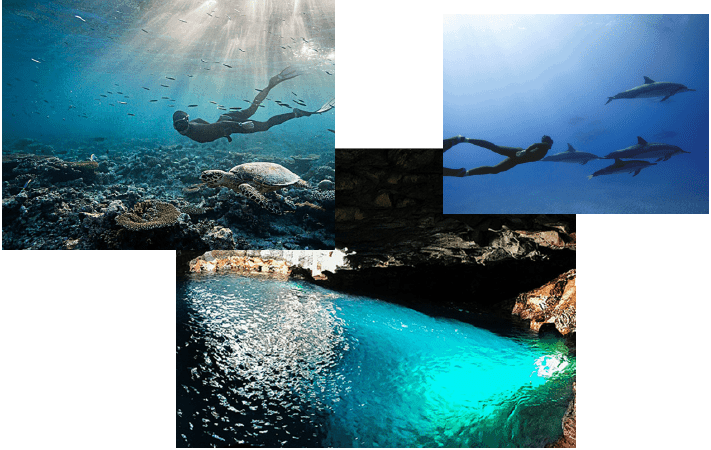 Discover the largest ot the Canary Islands off the coast of Africa. Whether on water, on land or in the air, the Island of Volcano is magnet for adventure and extreme sports. 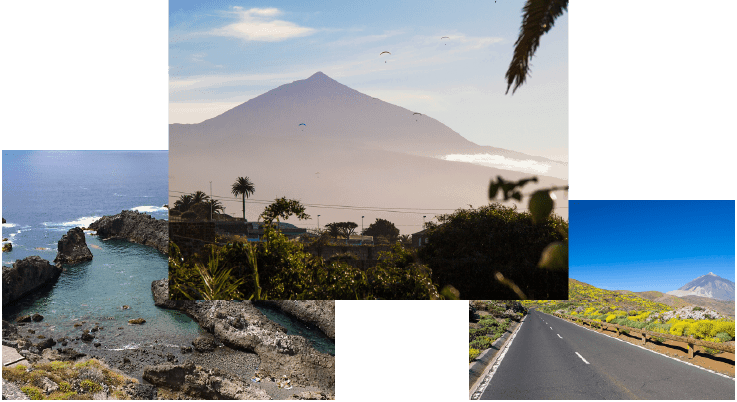 With its seven different climatic zones, the Teno mountains in the west and the mountains of Anaga in the east invite you to discover a colourful mountain flora and a species-rich bird life. Whether for surfing, hiking, climbing, or simply discovering nature. Tenerife offers an unforgettable adventure for everyone. 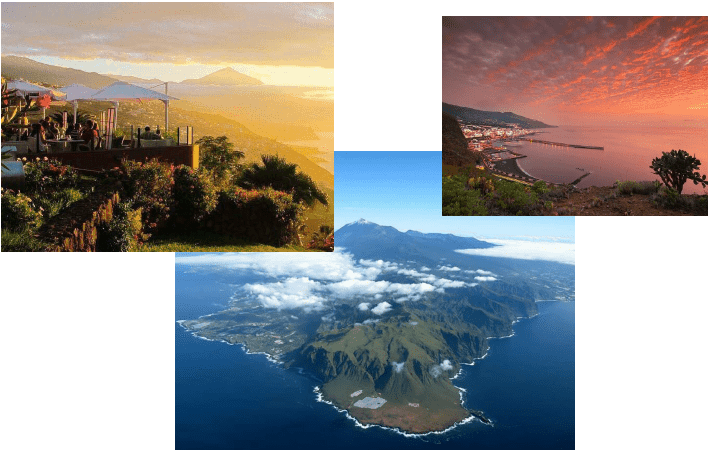 Convince yourself of the beauty and the possibilities Tenerife has to offer. Enjoy Tenerife away from club holidays and tourism and we will show you the places you don't find in any guidebook! Enjoy Tenerife away from club holidays and tourism! Our insider guide will show you tips and informations, only known by natives. 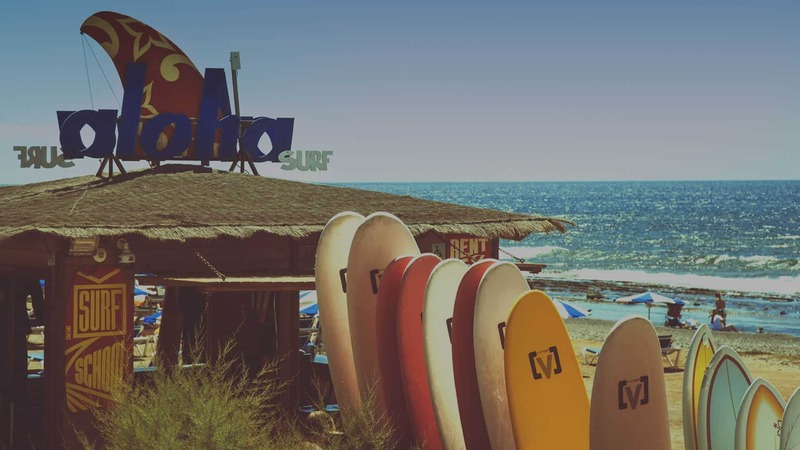 Are you looking for the perfect surf spots? Want to enjoy the sunset in a hidden cove? Savouring the native cuisine? We got everything you need for an unbelievable vacation! 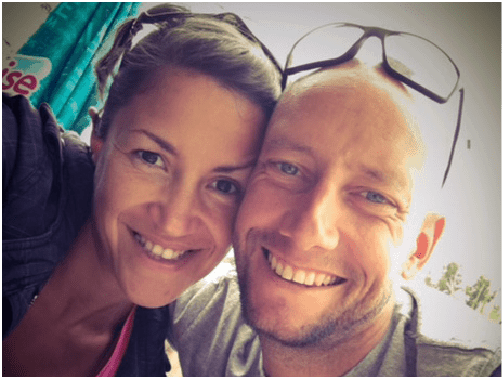 When we arrived in Tenerife, about 9 years ago, the only thing we were looking for was escaping the rat-race of Germany, to relax, to go surfing and just simply take a deep breath! One year turned into nearly 10 years now and Tenerife has become our new home. We and our little family are the team of Homebound. Our vans are in demand, so request your favourite now!